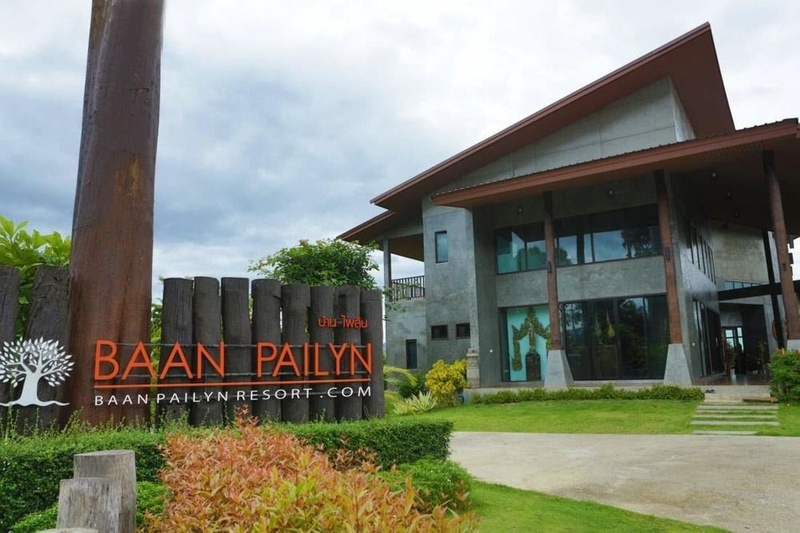 Located in Li, Baan Pailyn Resort Lamphun is a 2-minute drive from Wat Phra That Duang Diao and 8 minutes from Mae Yang Sill Reservoir. Featured amenities include dry cleaning/laundry services, a 24-hour front desk, and luggage storage. A roundtrip airport shuttle is provided for a surcharge (available on request), and free self parking is available onsite.